What’s your story? 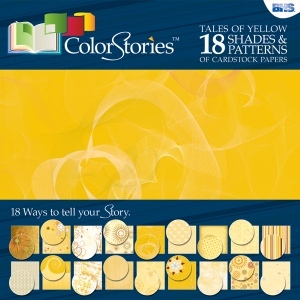 The ColorStories collection includes paper packs and numerous embellishments to help you tell your story in a colorful way. 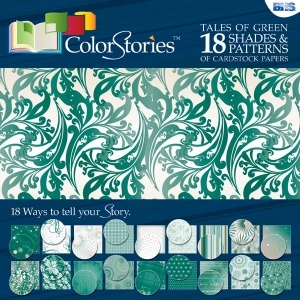 * Great when used for scrapbooking cardmaking home décor book arts collage and more. The weight is 45 lb.